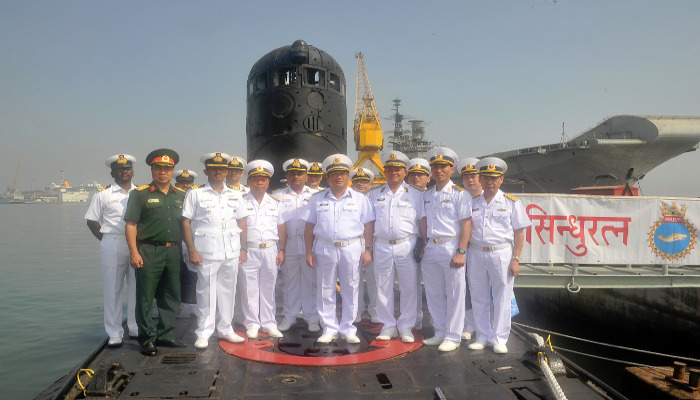 Vice Admiral Pham Hoai Nam, Commander-in-Chief Vietnam People's Navy visited Headquarters, Western Naval Command on 07 December 2018. 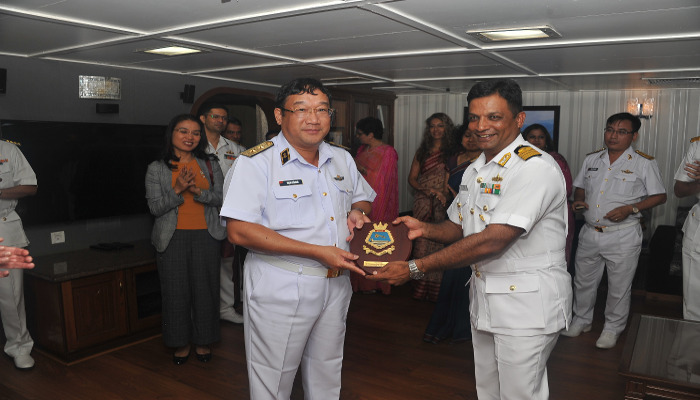 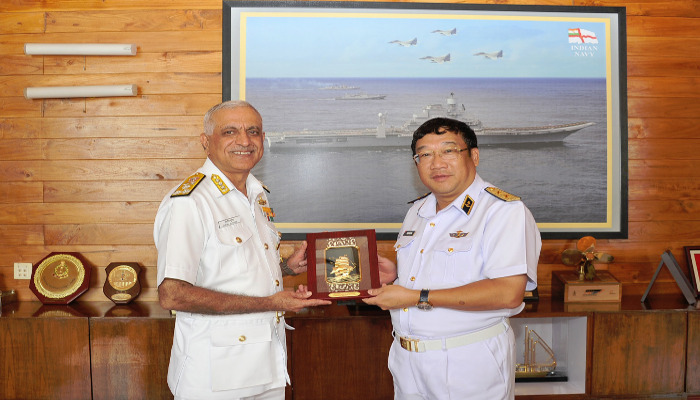 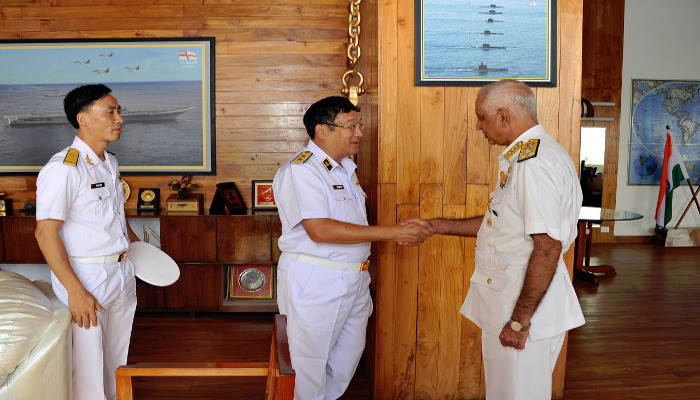 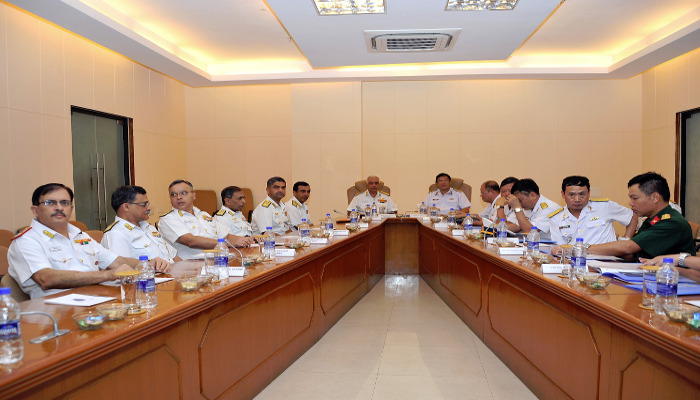 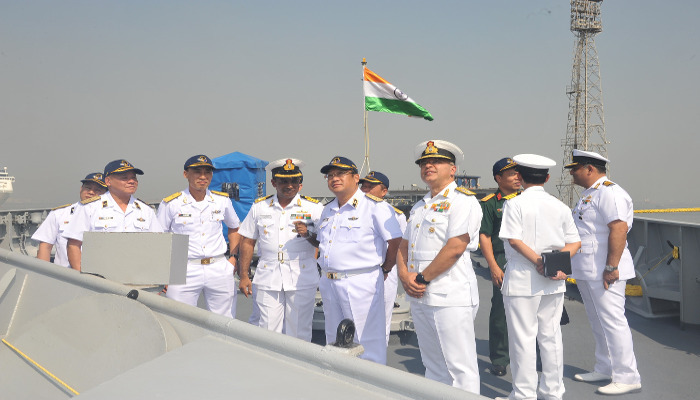 During the visit, the Commander-in-Chief Vietnam People's Navy interacted with Flag Officer Commanding-in-Chief, Western Naval Command and other senior officers. 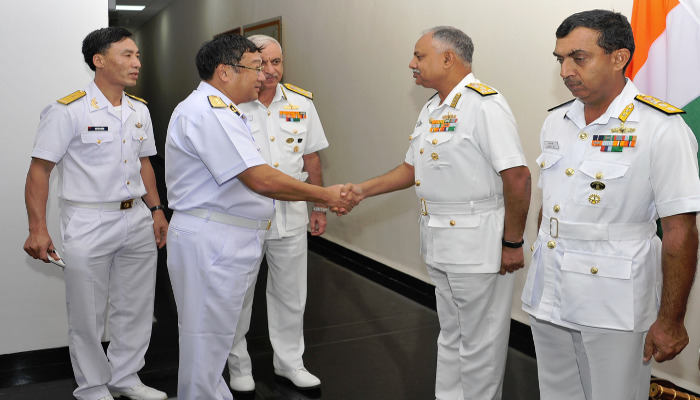 He was briefed on WNC’s role and operations in the Indian Ocean Region. 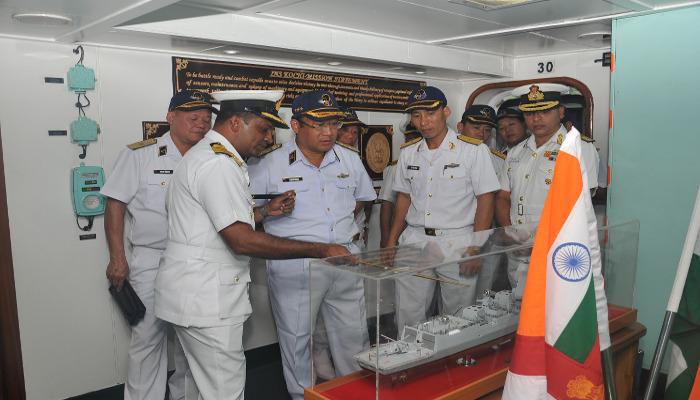 The delegation also visited INS Kochi and Sindhuratna. 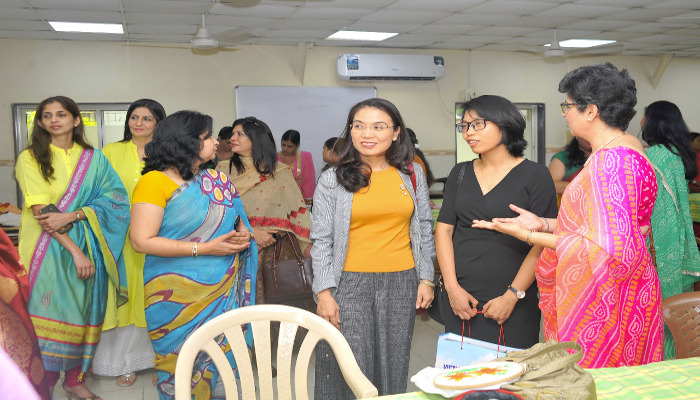 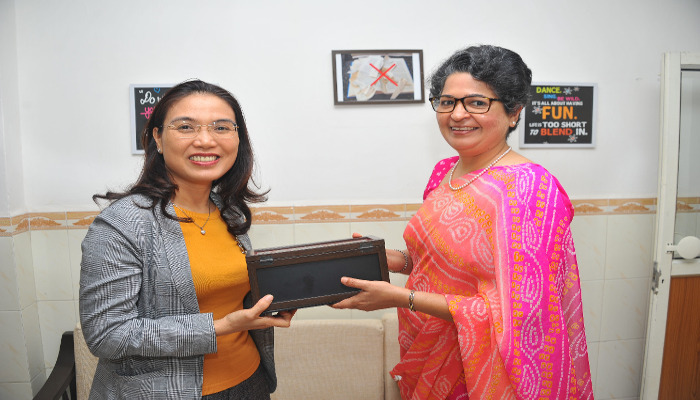 As part of the visit, his wife Mrs Nam, interacted with members of Navy Wives Welfare Association, Western Region.